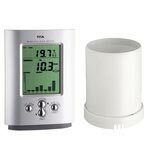 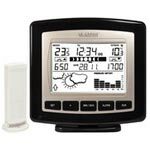 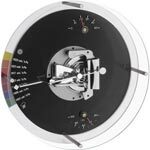 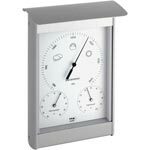 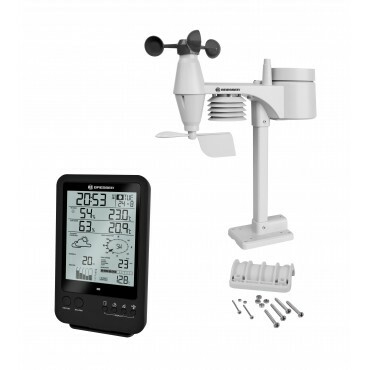 We stock a wide range of wind gauges (anemometers) available with fast dispatch, including the option of next day delivery. 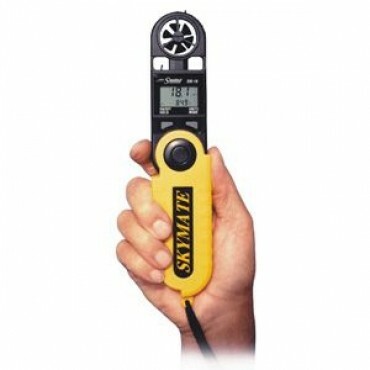 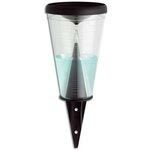 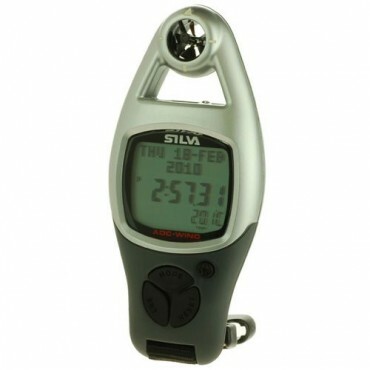 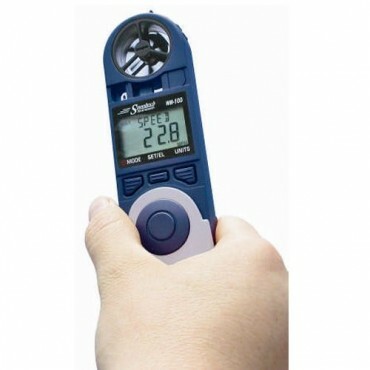 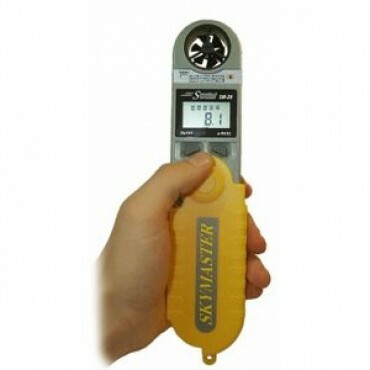 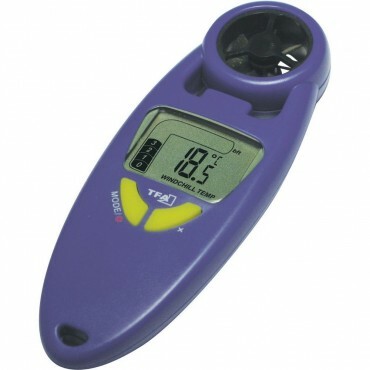 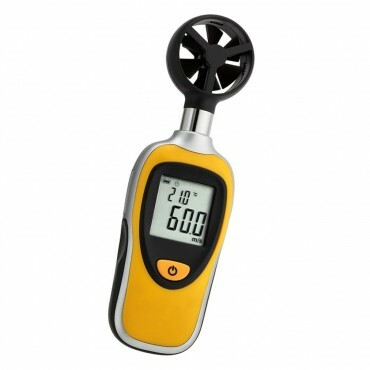 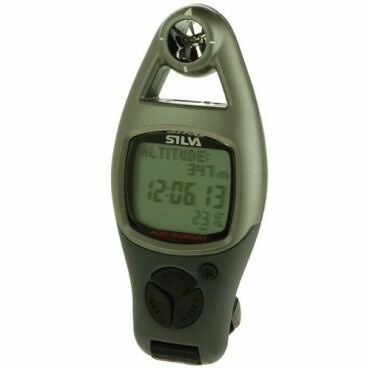 Handheld wind gauges are pocket sized making them easily portable. 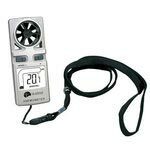 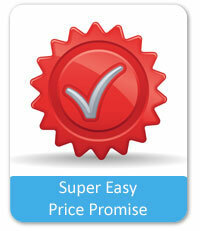 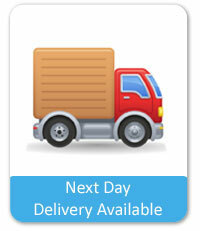 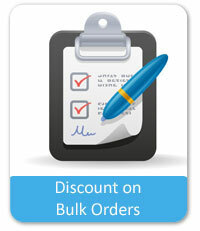 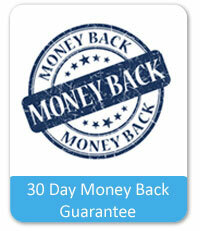 Often used in commercial situations such as for health and safety where high wind speeds could be dangerous. 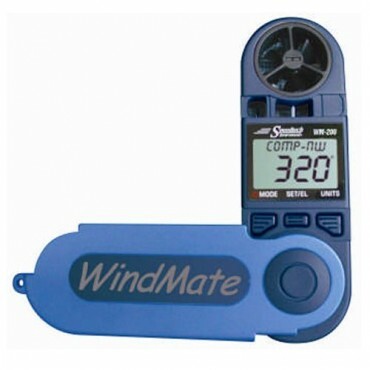 Also popular with sporting activates where wind speed is a crucial factor. 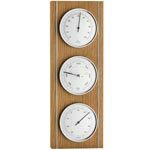 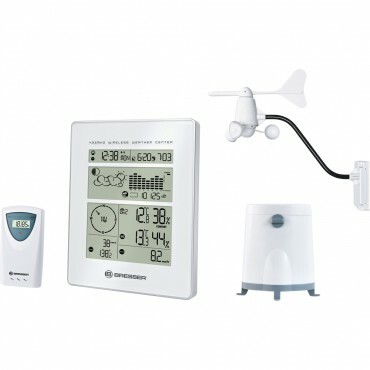 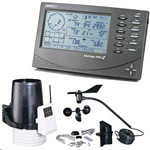 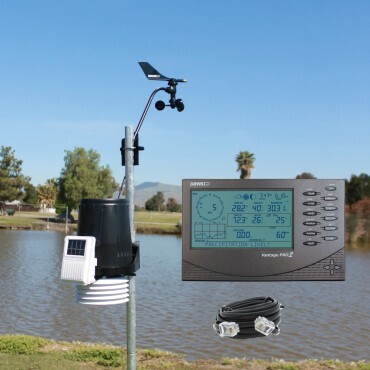 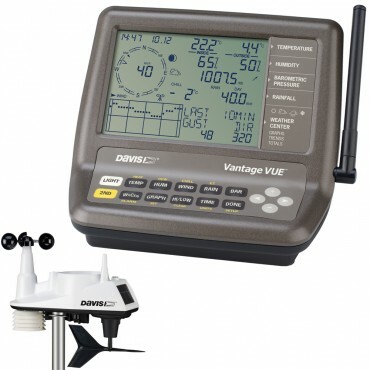 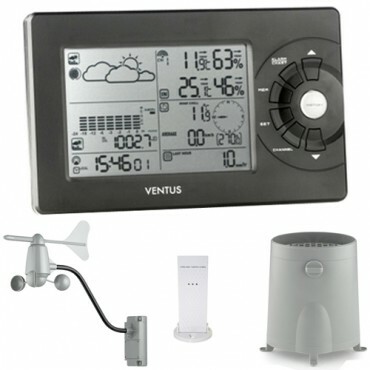 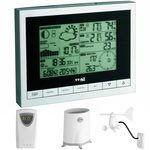 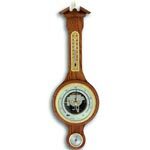 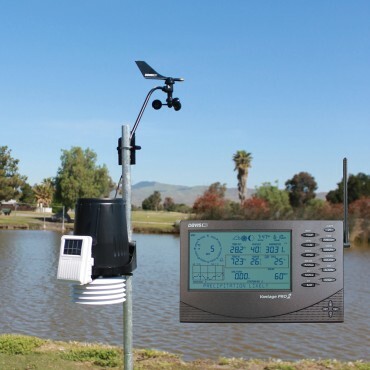 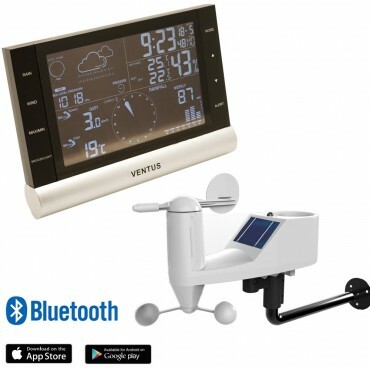 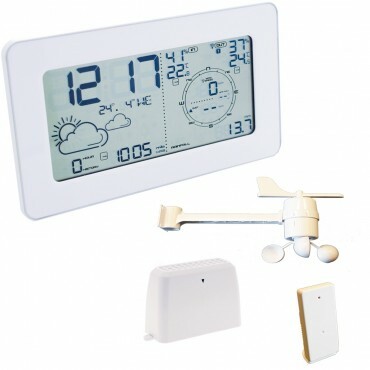 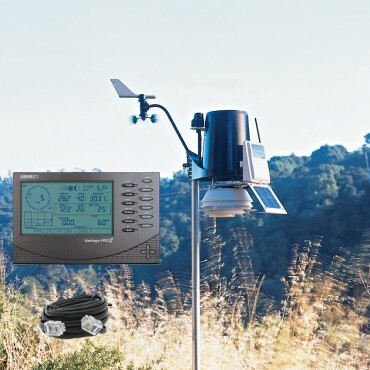 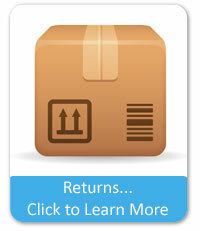 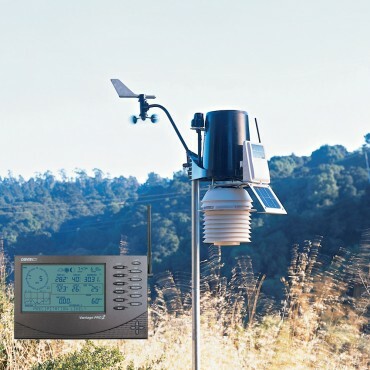 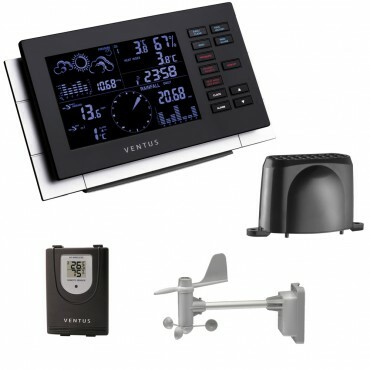 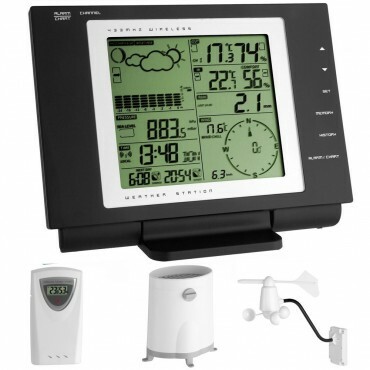 Fixed wind gauges often come in a complete weather station kit and are designed to be mounted on a pole. 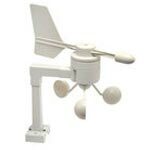 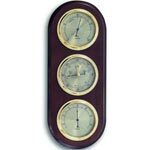 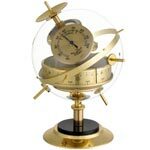 These will generally show wind direction and speed in various formats such as mph or meters per second. 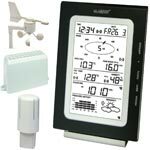 Many stations will record this data and come with software to allow the data to be interrogated on a PC in spreadsheet or graph format.